Are your days whizzing by with barely a moment to catch your breath? Going through the motions at work? Happy with how your work and life are integrating? Ironically, when our time is squeezed or not being spent in the way that we hoped, these are the questions that we tend not to ponder. Too often we wait for a major life event, such as a grievance, starting a family or a redundancy, to wake us up and make us take stock of our lives. Don’t wait for life to shake you by the shoulders, start now by trying this exercise to reflect on how you really want to be spending your time. 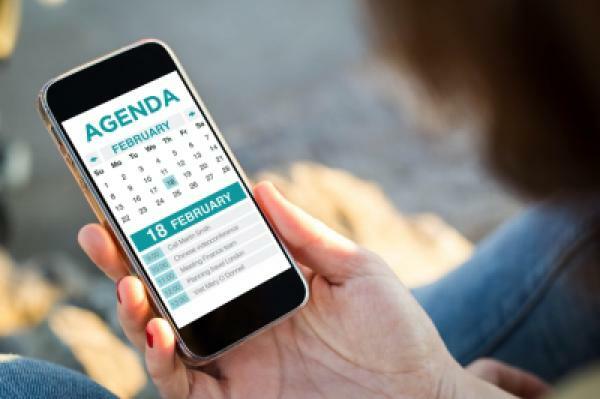 Print out your calendar at the end of the two weeks, or whatever time period feels relevant, and roughly categorise the tasks and events on your calendar. Note down the rough % of the total time period spent on each activity. For example, if you sleep for 7 hours a night (you lucky thing! ), it’s 98 hours of 336 hours, so 29% of the two weeks. Work this out for the main categories e.g. time spent with family, social outings, commuting, meetings at work, administrative tasks, project work, facetime with clients, exercise and so on. Could you discuss flexible working options with your manager to achieve a better work-life integration? Are there any development opportunities/other roles in the company that would bring a fresh challenge for you? Can you manage emails and administrative tasks more efficiently to allow you to focus on more exciting work? Make your manager and team aware of the tasks that motivate you and the tasks that are of least interest. Are there opportunities to re-distribute tasks based on personal preferences/ capability? Take action! And schedule in when you’ll review your progress. Taking action and making these changes will help ensure you end each day feeling more fulfilled. You’ll feel more motivated at work and you’ll love your job even more if you can achieve a better work-life integration.